We like to thank our loyal customers for shopping with us. 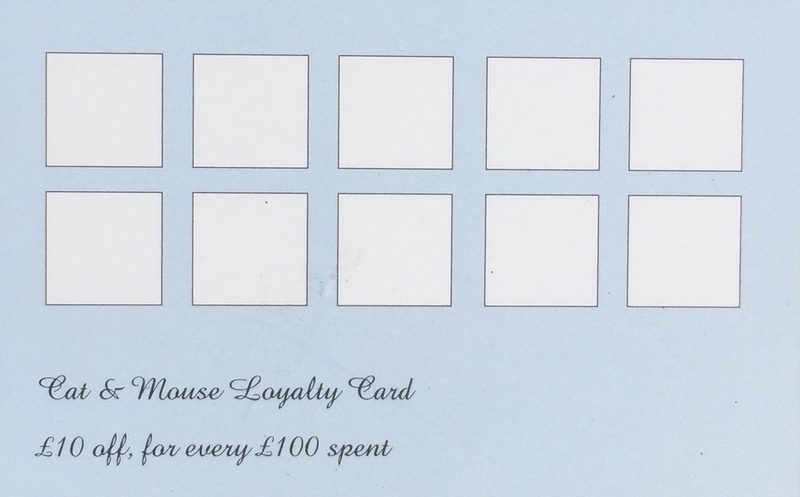 We offer our customers a loyalty card, should you wish to have one. With a loyalty card, each time you make a purchase we will record the sale and the cumulative value of your sales. Once your total cumulative sales reach £100 we will deduct £10 from the sale that took you to £100. 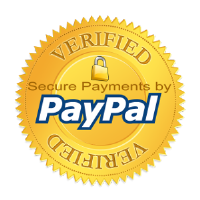 In order to join this scheme you will be required to provide us with your name, mobile telephone number and email address. Please ask for a card when you next pop in.